In today’s world, you have to take precautions to avoid having your PIN numbers stolen or duped into giving out your banking information online. Many people, however, are unaware that their information can be stolen from a copier. Ever had your social security number or driver’s license scanned at the hospital? That information stays on the copier, and how the people handle it becomes vital. Every digital copier features a hard drive that saves the images of everything ever scanned, the same as computers. To be truly safe, the business must wipe the hard drive before getting rid of it. Otherwise, cyber criminals could access the information and use it to steal your identity, or the identity of your customers. If someone has the right know-how, they could access the information and use it to create a storm of problems. Becoming aware of the danger is the first step to squashing it. Do you plan to get rid of an old copier you have been using? 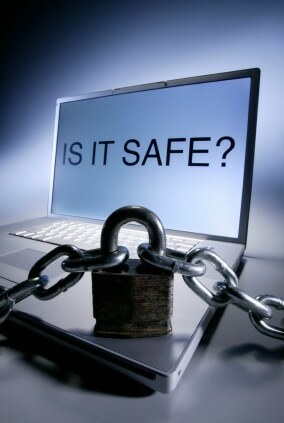 Before you do that, protect your business and wipe the hard drive. If you do not know how, you can also have someone else wipe it clean. Otherwise, you can choose to purchase a new drive entirely. Interested in learning more? For more information, visit our copier store in Denver.